First of all, I would like to say thanks for knowing about me. My name is SUDHIR SHARMA, (DUGGU is my nickname and I used it as domain name) and I live in New Delhi. 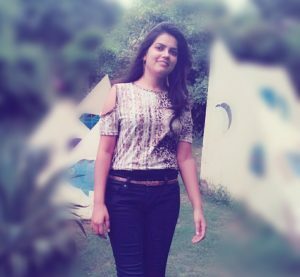 I am a Computer Science Graduate (from GICTS College, Gwalior) and working as a programmer since last 8 years working as a full time blogger, blogging consultant, and personal/corporate trainer, and the funny thing is that I am a dropout of Master Degrees 3 times (MCA, MCA and then M.Sc. (IT)). The education system of the study (in, MCA they were teaching the same thing (again and again), which I learned in Bachelor degree, the excuse was that there were new students which are not from computer science). Financial issues were with me. I felt that dropout students can make a good career (LOL!). How and when I started the blogging? 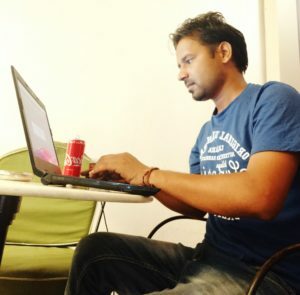 By back in 2012, one of my best friends was working on a website and he taught me, how to create a website? I created a website; AdSense was approved and then banned within two weeks due to invalid activities. Then In 2015, I again started the blogging. Since then, I am regular working 5 to 6 hours after my full job and earning a few thousands of dollars per month. What I do nowadays with blogging? Still, I am a full-time employee in a company, left the job on 8th April 2019 and now working as a full time blogger. Writing, editing, reviewing and publishing 10 to 15 articles/blogs per day on my website(s). Providing consultancy in various fields like Blogging, SEO, AdSense Optimization.